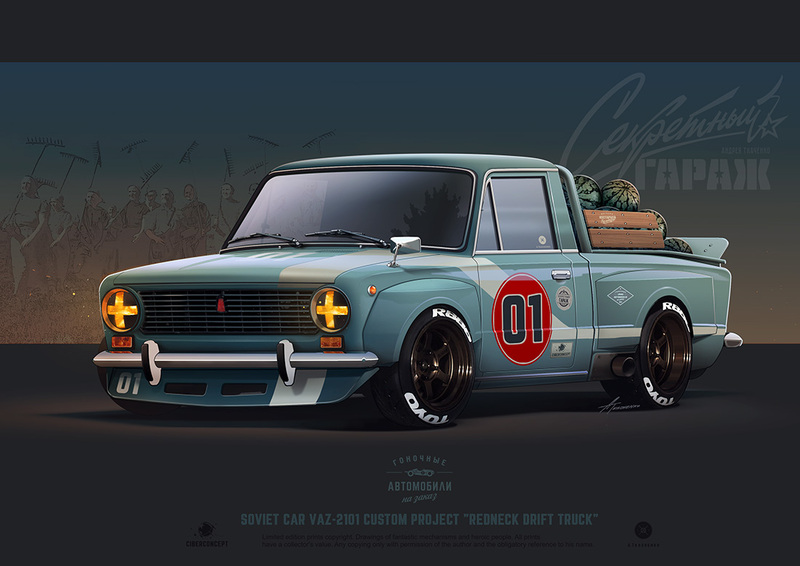 ciberconcept: VAZ-2101 custom project "REDNECK DRIFT TRUCK"
VAZ-2101 custom project "REDNECK DRIFT TRUCK"
Смачно, можно начинать выпускать комплект боди расширителей и крыльев. Excellent post about "VAZ-2101 custom project "REDNECK DRIFT TRUCK""
Супер, как обычно, смутило что 01, пикапы из универсалов лучше выходят! loves to leave the station with clients you can appreciate taking her to places like Murree, Muzaffarabad, Thandiani and so forth. In the event that you take her for the long visit, she can give you a consul girl companion encounter Escorts in Lahore. All in all, refined men what are you sitting tight for? Get your telephones and book this tight girl escorts in Islamabad now!